Aroma Stone Boutique and Spa specialises in professional skin and body therapies with a dedication to delivering the most memorable customer service experiences. Operating this luxurious haven in the main street of Airlie Beach is proud owner and manager Kathleen Boots. One of the most vivacious people you will meet, Kathleen has over 20 years experience as a Spa Therapist. 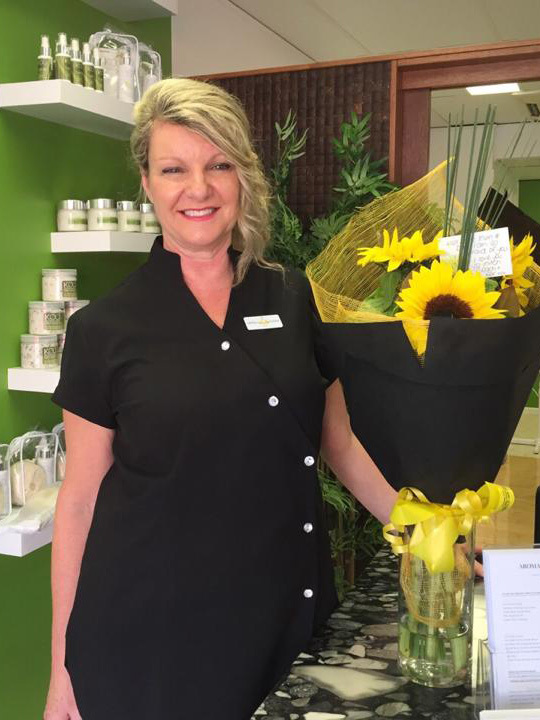 Combining unforgettable customer service with the most indulgent treatments and extensive product knowledge, Kathleen will ensure your pampering experience at Aroma Stone Boutique and Spa is one you will want to return to over and over again. Kathleen’s passion lies in Skin Analysis and Beauty Therapy Solutions using her product of choice; Pevonia. Pevonia products are all derived from earth and sea, pure unblemished ingredients that will invigorate the circulation and stimulate the senses with delicious natural fragrances of botanical and essential oils. 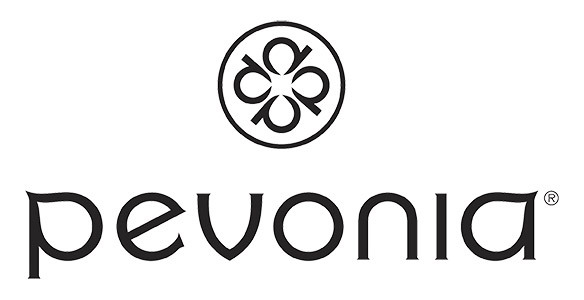 As a worldwide leader in professional skincare, Pevonia® was the first company to develop a Spa Skincare Line exclusively for elite spas and Professional Aestheticians. Our products launched in 1991 fully recognizing that the most effective skincare ingredients can be found in the safest source on earth, in nature. By combining effective, safe and natural ingredients with decades of experience in professional skincare, Pevonia continues to be the global leader in skin rejuvenation and health. iKOU’s philosophy is to live the real life. Using pure, natural ingredients that are ethically sourced. 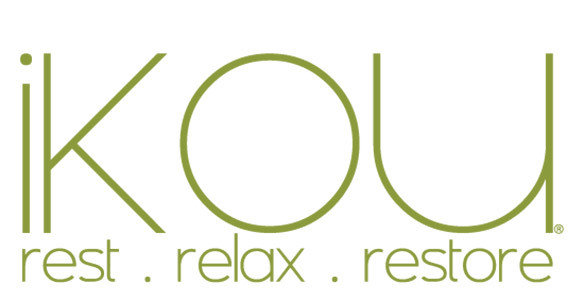 Creating a product range that encourages its users to take the time to rest and relax and maintain equilibrium. iKOU draws inspiration from every corner of the globe, always using 100% PURE ingredients gathered directly from the Earth. Aroma Stone Boutique and Spa use iKOU in their spa treatments and also stock a large range of their products in the boutique. iKOU’s product range make for great treats for yourself and the perfect gift for that special friend.